Happy Darwin Day! Would Charles Darwin be Pleased or Horrified at Butterflies as Quick Change Artists? Tomorrow, on what would have been Charles Darwin’s 203rd birthday, the scientist would have been impressed with butterflies’ capacity to adapt–and simultaneously horrified at their need to do so rapidly. That’s what we’re taking from a recent study. European researchers found recently that butterflies and birds are increasingly unable to adapt quickly enough to keep pace with rapid climate change. The research, published Jan. 9, 2012 in the journal Nature Climate Change, used two decades of data, much of it collected by citizen scientists, and indicated that climate zones in Europe have moved on average 71 miles north for butterflies and 22 miles for birds. “Both butterflies and birds respond to climate change, but not fast enough to keep up with an increasingly warm climate. We don’t know what the long-term ecological effects of this will be,” said one of the study’s authors, Professor Åke Lindström from Lund University, Sweden, in an article on Balkans.com. Bordered Patch butterfly: Quick change artist? 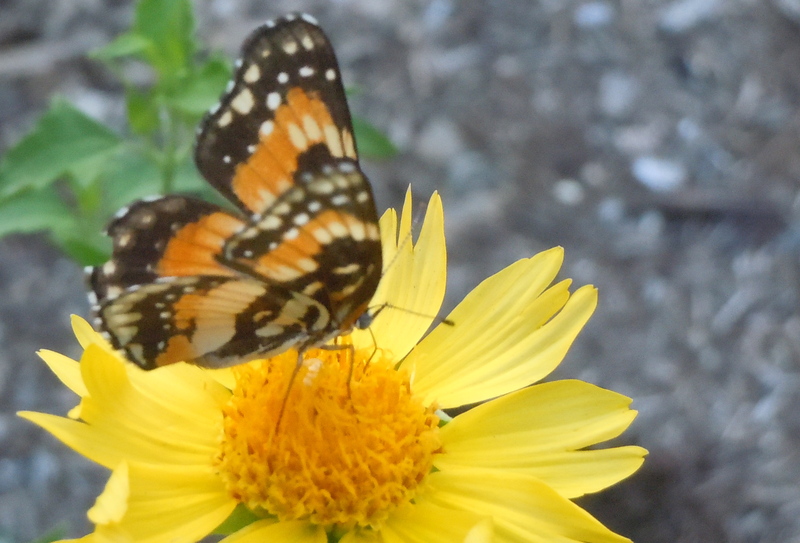 Butterflies have adapted more quickly to the changing temperatures, the study showed. The researchers suspect that this difference can be attributed to the butterflies’ shorter lifespans that make it easier for them to adapt quickly to climate change. Because birds like to return to the same breeding ground year after year, they show more resistance to changing behavior patterns. For the past 50 years, agriculture, forestry and urbanization have been the main factors affecting bird and butterfly numbers and distribution. “Climate change is now emerging as an increasingly important factor in the development of biodiversity,” said Professor Lindström. As we wrestle with the warmest winter in recent history, it’s difficult to disagree. How we and other creatures adapt to these rapid climate changes remains to be seen. Darwin Day, celebrated on or around February 12, is promoted and celebrated by the International Darwin Foundation. Two quick things. 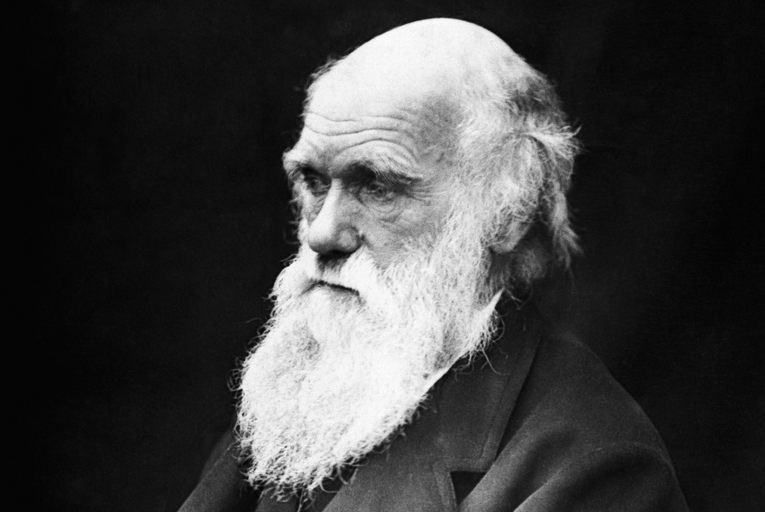 First, we love Darwin’s contributions, but the Theory of Evolution has been updated far beyond Darwin’s words; darwin knew nothing about genetics or DNA. Be careful linking the many darwin quotes with current scientific knowledge . Second, the observations here can be generalized to insects vs. tetrapods (mammals, amphibians and reptiles-including birds). Insects represent about over 1 million of the total known species (more than half) with 100s – 1000s of new species described each year; tetropods roughly 35,000 species with 10 new species added in a good year. The changes are rarely within the individual, but instead throughout the diversity in the poopulation. Thanks for the clarification, Danny. Always welcome here.